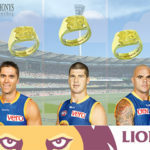 Proud supporters of our home team the Brisbane Lions, Anthonys Fine Jewellery, have designed and handmade the retirement rings for historic AFL legends like Jonothan Brown, Simon Black and Ashley McGrath. 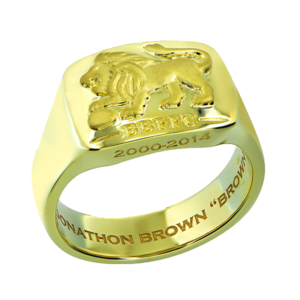 Anthonys Fine Jewellery Director Rick Jobson designed a bespoke solid gold ring featuring the distinctive Lions symbol. 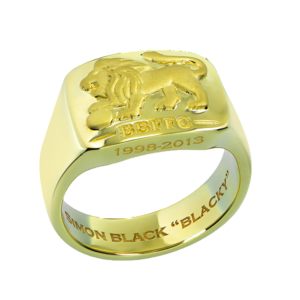 A unique piece for the old Lions players to remind them of their football careers and achievements. With the men’s football career years engraved along with their name and nicknames. 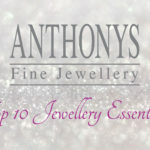 Rick Jobson, Anthony’s Fine Jewellery Director, loved designing and working with his team of Master Jewellers in his workshop to produce these historic AFL rings. 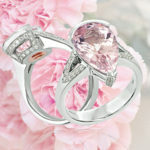 The design is clean and timeless, it is a statement but also a very wearable ring. 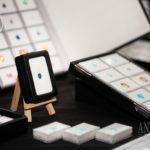 We wanted the ring to capture the men’s hard work whilst they were competing and the power and commitment it takes to earn one of these retirement rings. 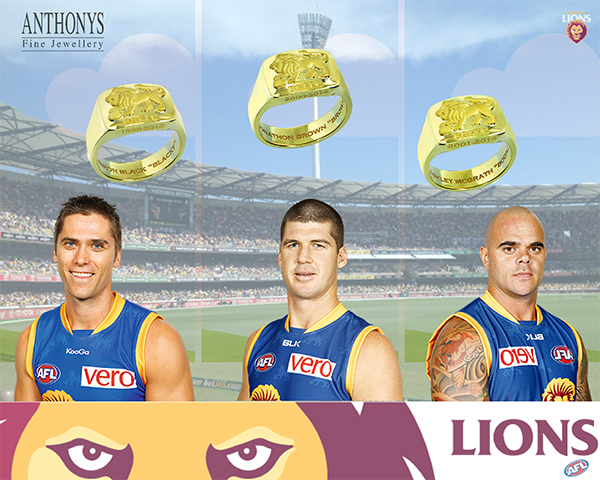 It is important to us as a company to support our home team, as we also support our Brisbane Lions Women’s team! 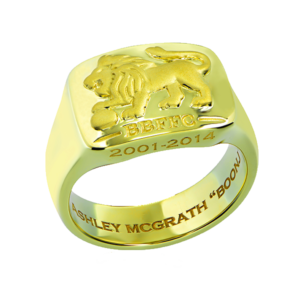 The Lions retirement rings are lasting keepsakes and symbol’s of their success. The rings are presented at the annual club championship dinner.